The Invention of Childhood will paint a vivid picture of the lives of children in Britain from pagan Anglo-Saxon times to the present day. Drawing heavily on primary sources, such as diaries, autobiographies, paintings, photographs and letters, the book will present a complete chronological history of the experience of children in Britain during the past 1500 years. We will learn the key elements that have shaped their lives down the ages and how this has differed as a result of gender, geography and ethnicity. The book will also relate children's lives to larger events in national and international history. 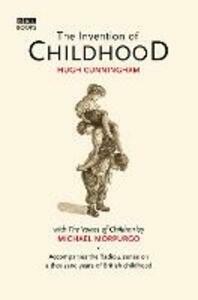 Written by Hugh Cunningham the Professor of History at the Universtity of Kent at Canterbury, and an expert on childhood history - the book will accompany the Radio 4 series presented by the highly respected children's author Michael Morpurgo. Michael is contributing a lengthy foreword to the book. 'The Invention of Childhood' will expand on a number of key themes from the radio series, including the idea of childhood as a distinct stage of life. Opinions on when childhood should start and end, and how it differs from adulthood have changed considerably down the centuries. And these inventions and reinventions of childhood (hence the title) have had a profound effect on children's lives. The prolonged childhood we enjoy in Britain today was a luxury few could afford in the past. 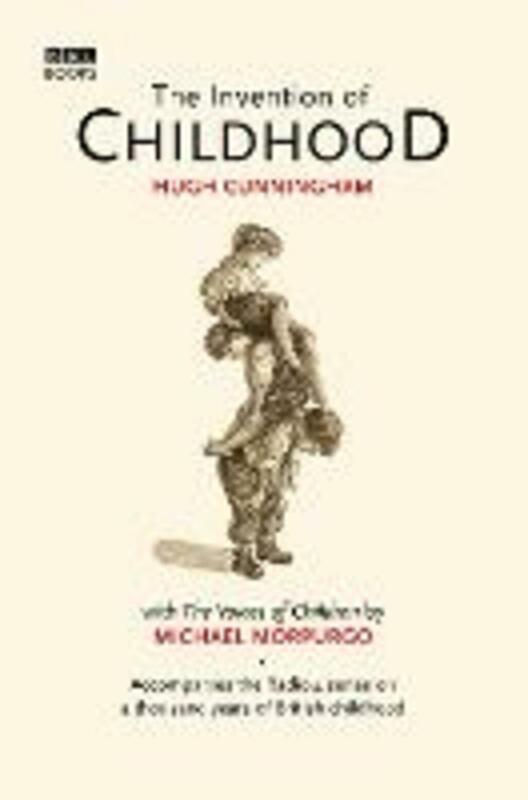 This fascinating study will draw attention to the ways in which we may find childhood and children in the past quite similar to the present and to ways in which childrens lives from the past seem to differ sharply from the lives children lead today.